Since its foundation in 1996 Printex Ltd. is specialized in the production of printing paper using the latest generation production units such as the Canadian confection machine of the leading concern Magnum and English collating machines as well as a contemporary Japanese machine for printing forms. In 2002 the company was certified by SGS under ISO. 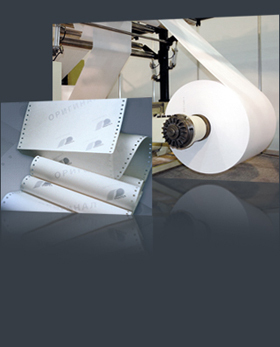 • Preparation for and printing of different types of materials on paper. Raiffeisenbank, Invest Bank, Municipality Bank, Sofiyska Voda, Kamenitsa, Panda Corporation Etc.